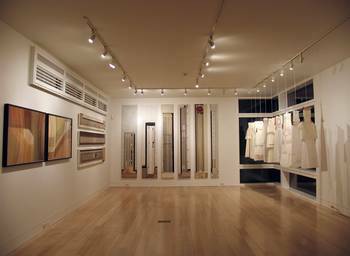 Ober Gallery was founded in 2006 by Rob Ober. The gallery shows contemporary artists from New York, New England, and Russia. The gallery has an inventory of works by Sigmar Polke, A.R. Penck, Al Held, Milton Resnick, and George McNeil. Street Address: 6 North Main St.